Home » Fashion » Where To Sell & Buy Pre-Loved Fashion: We Handpick The Best! Where To Sell & Buy Pre-Loved Fashion: We Handpick The Best! In this day and age of social media, with your pictures splattered all over Facebook & Instagram, it becomes tough to wear the same outfit again. There is no way one would be caught wearing that same Forever 21 bodycon or that H&M skirt again. 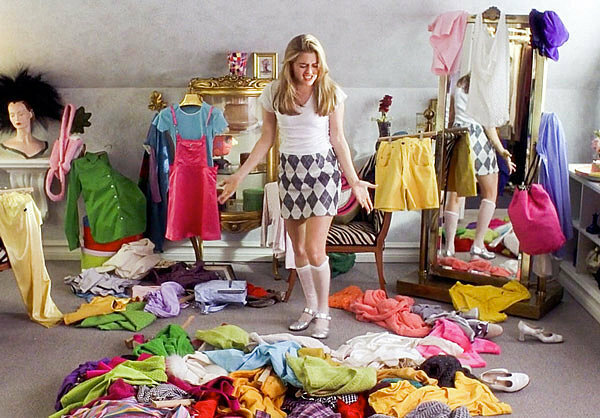 Now, what can a girl do when you can’t repeat clothes? While it’s true you can always give them away. But after spending a bomb on that dress and wearing it only once. Hell to the no! That’s where pre loved fashion websites and apps come to the rescue. While such websites are extremely popular in the west, it’s still a new concept in India. With so many of them suddenly popping up, we bring to you the best and most popular websites to sell and buy pre loved fashion. 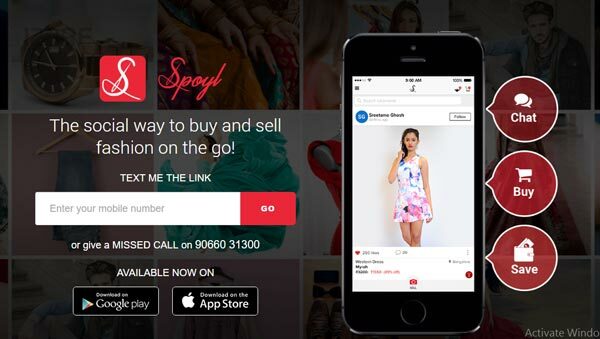 With over 25,000 active users, Spoyl is one of our most favorite pre-loved fashion apps. The app has a very simple and sophisticated user interface. With a section to list your items, chat with the buyer, a landing page to see all the listings, it is a total hassle free system! It legit takes 1 minute to upload a clothing item, accessory or shoe on the app. You can sell branded as well as non-branded items which one cannot on many other apps and websites. 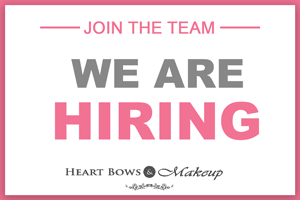 It is a great portal to sell handmade jewelry, clothes, etc. To sell your old clothes all you have to do is click a picture of your pre-loved item, upload it and wait till an interested buyer responds. The prices can be negotiated and the item is sold! The app charges a commission of 15% on the price quoted. It’s an easy and extremely quick way of cleaning your closet for money! Spoyl is even more convenient for the buyer, with free shipping on orders above Rs 500 and easy return policies. Rekinza means to find hidden treasure. And as the name suggests, you will definitely find a beautiful and branded item for yourself at a fraction of the original price. 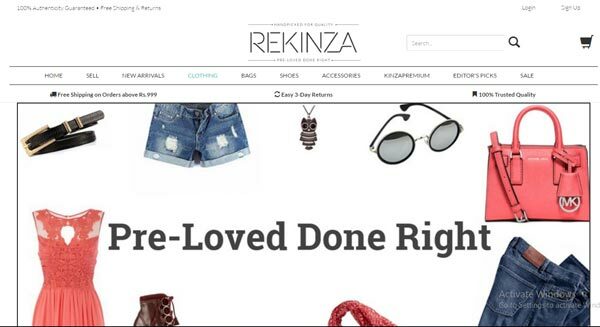 With the aim of a convenient method to sell and purchase pre-loved fashion, Rekinza only accepts branded items. You can find high-street brands like H&M, Zara and also luxury brands like Coach, Louis Vuitton. Rekinza does work in a different way though. The item is first collected from the seller’s house, sanitized and checked. Then it is photographed and the pictures are uploaded with a price they believe is right. If the item is sold, the money is yours, else after 4 months it is returned to the seller. The only thing that bothers us is the commissions for each item. The commissions depend on the price of the good sold, ranging from 15%-30%. Also, they do not accept swimwear, nightwear and intimates. The buyer receives privileges of free shipping and hassle free return. If you have branded goods that you want to sell without the hassle of photography, chats, etc, this is the right website for you! Who wouldn’t love making money off clothes they don’t use anymore? Once again is another website to help with the same. The website, unlike Spoyl, only accepts certain brands. The selling process is similar to that of Spoyl, though. You click a photograph, upload it and wait till the listing gets selected by a suitable buyer. Once again also charges a comission of 15% on every garment sold. The website also charges for COD from the buyer, but promises hassle free returns. 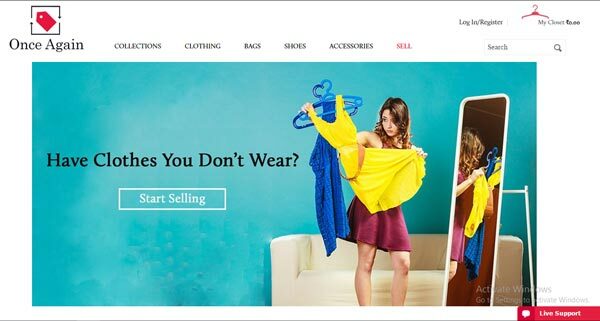 Started by a group of young entrepreneurs, Elanic is a Bangalore based pre-loved fashion app. This app is perfect to sell your clothes if you get bored of them really quick! It works similar to Spoyl and Once again. It also holds a threshold of good, branded items. Apart from clothes, accessories and shoes, one can also sell books, collectible items, beauty products, sports gear, home-wear and small electronics. They do charge a commission of 25% which is higher than Spoyl and Once again. Fashion bloggers have raved alot about this pre-loved fashion app/website already. Stylflip is another app to mint money from your closet and buy fashion forward items. All you have to do is get your clothes, accessories and shoes out, upload pictures of them and wait for the magic to happen. While the app does not charge any commission but marks up the price slightly to take care of their costs. One may question if it is fine to buy used clothing. And the answer is,Yes! The “used clothes taboo” has been waved off from the new generation. With the requirement of new clothes every day and not wanting to repeat outfits, this is the way to go. People today believe in sharing economy and community based buying and selling. Who doesn’t want top notch fashion items at the lowest cost possible? Apart from the fact that these amazing and trendy items are available at 50%-80% less of the original price tag, the pre-loved apps have covered the buyers too! The buyer has the option to return these items if they do not match the description or fit them, without any inconvenience. And if you are still wondering if buying pre-loved fashion is okay, the clothes are checked for authenticity of brand and the current state so that the customer is not cheated upon. Also, all the pieces are sanitized. When they reach you, they are as good as new! If you are somebody who gets bored of clothes very quickly or someone with their closet overflowing with clothes they do not wear or just someone who wants trendy fashion pieces at great prices, these apps and website are just right for you! They are the best way of selling and buying pre-loved fashion without any hassles! If you have ever shopped or sold your clothes at any of these websites or apps before, tell us your experience. 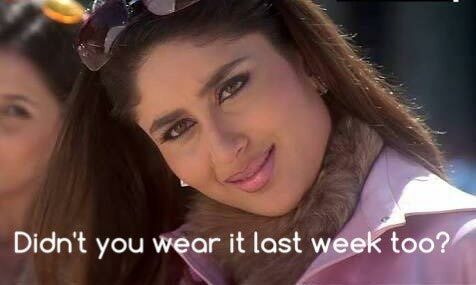 Also, if you plan to sell or buy pre-loved fashion, do tell us in the comments below! Best Matte Lipsticks & Brands In India: Our Top 10!